Kurt Cobain smoking in Hilversum Studios, 1991. Twenty-two years ago this week, Kurt Cobain, lead singer of Nirvana, was found dead in his home at 171 Lake Washington Boulevard East in Seattle, Washington. His death was ruled a suicide, and has since spurned two decades of documentaries, conspiracy theories and general awe for a man hailed as an unforgettable rock legend. But this article isn’t a hero piece. I will not spend the next page or so telling you what a god Kurt Cobain was. The truth is, he was a very troubled man. His legacy is not in the idolized image of him as an icon for alienated youth, but rather in his human side often overlooked by fans and the media. The poster boy for Generation X, Cobain himself was disdainful of his role as ‘the voice of a generation.’ Like many musicians, he wanted to be successful – his widow Courtney Love claims that he wrote to every major record label trying to get signed. Still, nothing could have prepared this blue collar boy for that level of stardom. The tragic irony that Nirvana made millions appealing to a niche market was not lost on him. Although never officially diagnosed, it is widely accepted that Cobain suffered from bipolar disorder, which caused mood swings ranging from high energy, over-confidence and irritability to despair, as well as a mysterious chronic stomach condition which he attempted to self-medicate with heroin. These issues were exacerbated by his sudden rise to fame, and ultimately led to his death at the age of 27. It’s easy to see that for someone whose mantra was “I hate myself and want to die,” that extreme fame was a poor bedfellow and the widespread devotion he received from fans was at odds with his personal image of himself. Still our morbid fascination with his untimely death is one of the reasons Nirvana’s music has endured and sealed Cobain’s fate as the last true rock star. 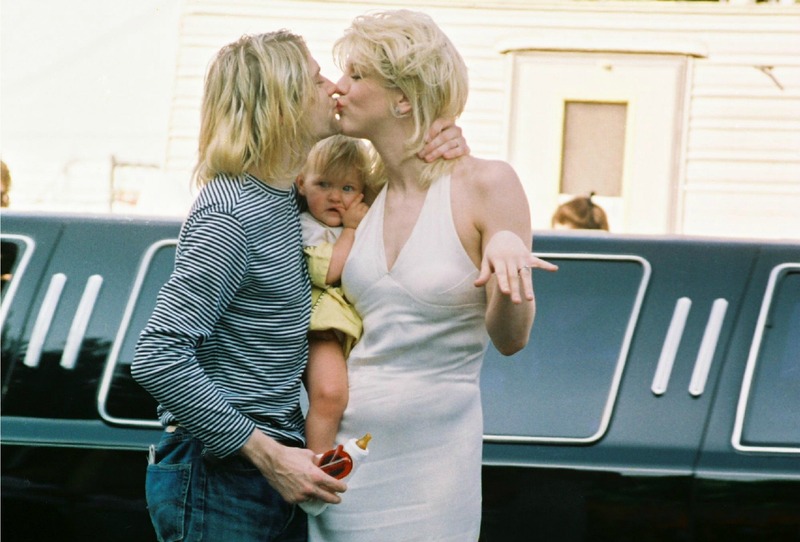 The two hour and twelve-minute-long film features Cobain’s family, his first girlfriend Mary Lou Lord, and of course, Courtney Love, talking about life with Kurt. It aims to put the viewer inside the head of the star – which it turns out is not a nice place to be. “Kurt represented honesty, it would have been a disservice to him to steer away from his darkness,” Morgen said of the biopic. In Montage of Heck we see footage of a clearly high Cobain claiming to be sober, while in another scene he’s so strung out he struggles to hold his baby, Frances Bean. It’s not the romanticised ideal we’re used to seeing, and it certainly isn’t glamourous. Cobain also comes off as defensive and difficult rather than likable and witnesses speak of his extreme sensitivity and sense of humiliation. “He couldn’t handle ridicule,” Morgen claimed. Love adored the documentary, and stated it was the closest she’d felt to Kurt since his death, watching the film four times in it’s opening weekend and telling Morgen, “I want to spend time with my husband.” This reaction goes against what many hard-core Nirvana fans would have you believe of their relationship – that Love was a fame-hungry succubus only with Cobain as a way to enhance her own standing. 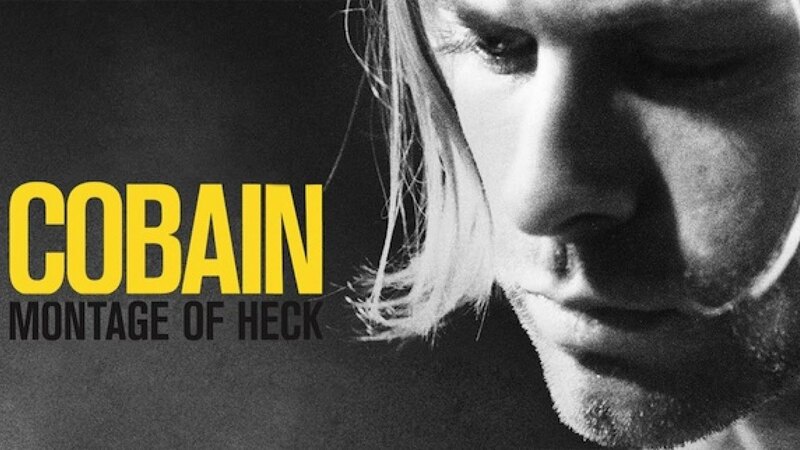 The tragic elements of Montage of Heck are interspersed with genuinely heartfelt moments between Cobain and Love, showing they were a real couple, even if they weren’t particularly good for each other. One element of Cobain’s life that isn’t exaggerated was his talent as an artist. As well as a gifted singer and songwriter, he was also an accomplished painter and sculptor. His artwork appears on the cover of Nirvana albums In Utero and Incesticide. His music had depth and meaning and in a similar way to fellow 27 club members Jim Morrison and Ian Curtis, his personal struggles can be felt in his lyrics and electric performance. 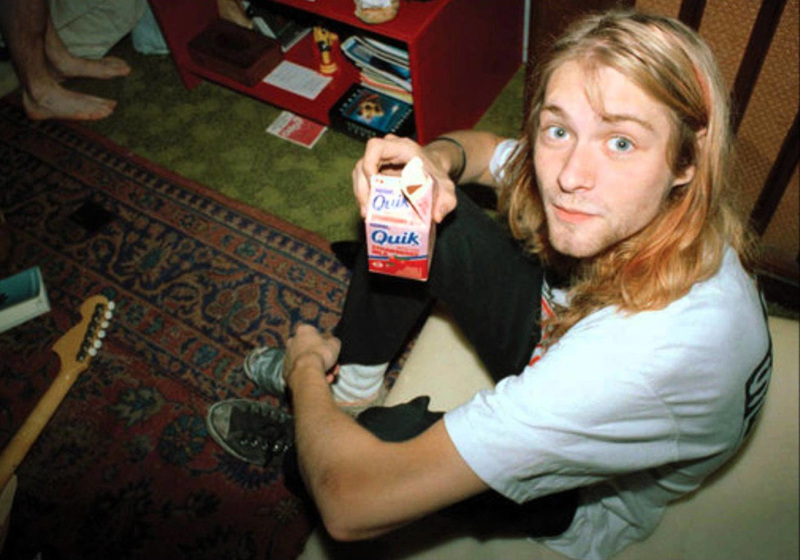 Despite his faults, Cobain was also clearly a kind-hearted guy, who supported causes such as feminism, LGBT rights and was strongly against racism. 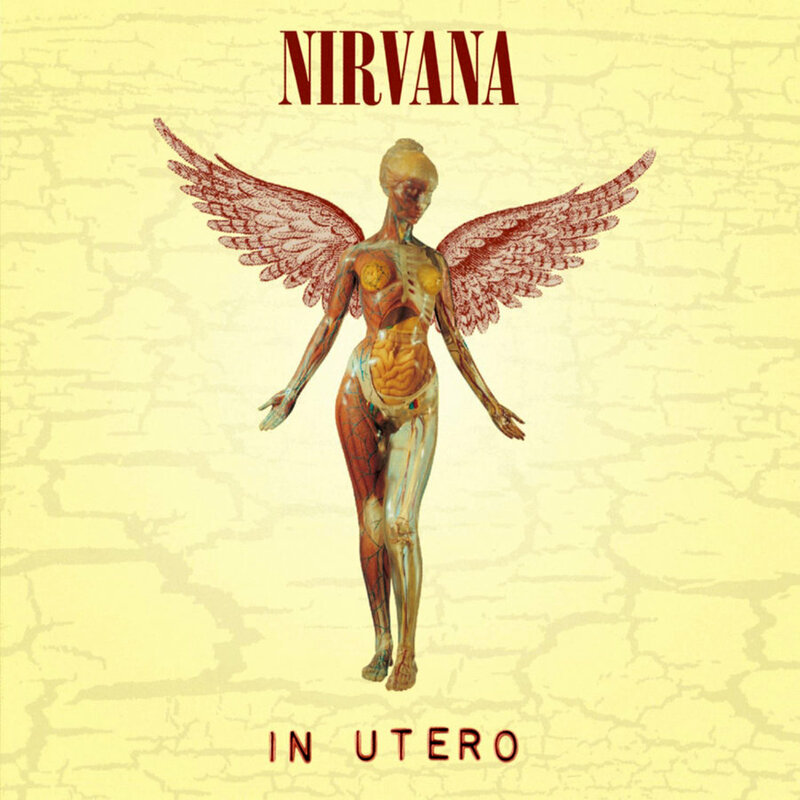 On September 13, 1993, Nirvana released their third and final album, In Utero. Both Cobain and Love had difficult upbringings, and they wanted to start a family as soon as possible to make up for their own troubled childhoods. Their addictions worried even the most tolerant music industry insiders, and the media hounded the couple after Vanity Fair published an article claiming Love used heroin while pregnant. The interview also resulted in Seattle child-welfare agents removing Frances for four weeks after her birth, but the couple obtained custody by agreeing to regular drug tests and visits from a social worker. If this didn’t tip-off Nirvana’s fan base that Cobain had his faults, then nothing would, and today die-hard followers worship the myth more deeply than fans ever did in his lifetime. Rock stars are supposed to be troubled and difficult, and a normal family life doesn’t fit that stereotype. Musicians often die young, long before they’re tied down with mortgages, children and responsibilities. Since his passing many have bought into this fable, without considering the pain he must have been going through to reach that point, or the mess he left behind. So, rather than immortalizing Cobain through the tortured artist cliché, why not use his story to prevent others suffering a similar fate. As journalist Matt Haig says: “You don’t have to be a creative maverick to have a troubled mind. You just have to be human.” Instead of the troubled-artist-too-pure-for-this-world myth, can’t that be his legacy instead?